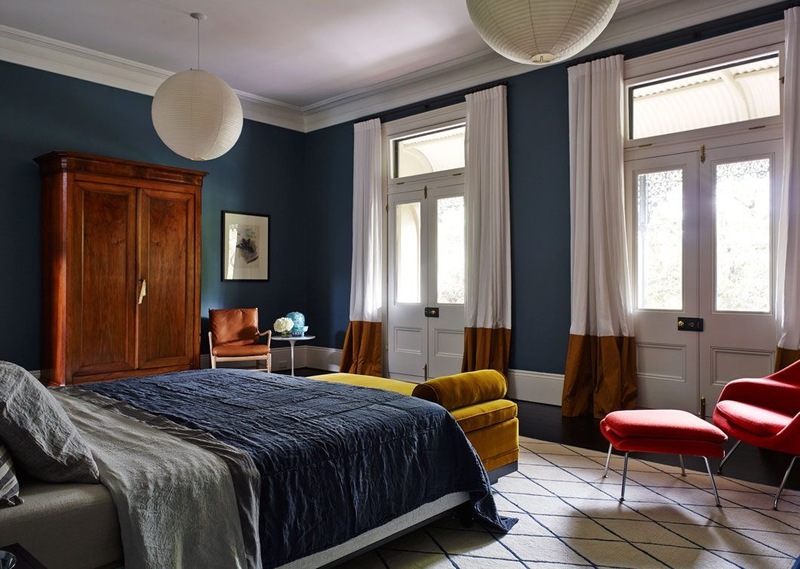 Colour is such an important part of an interiors scheme. Colour has the power to move us, create feeling and add personality. 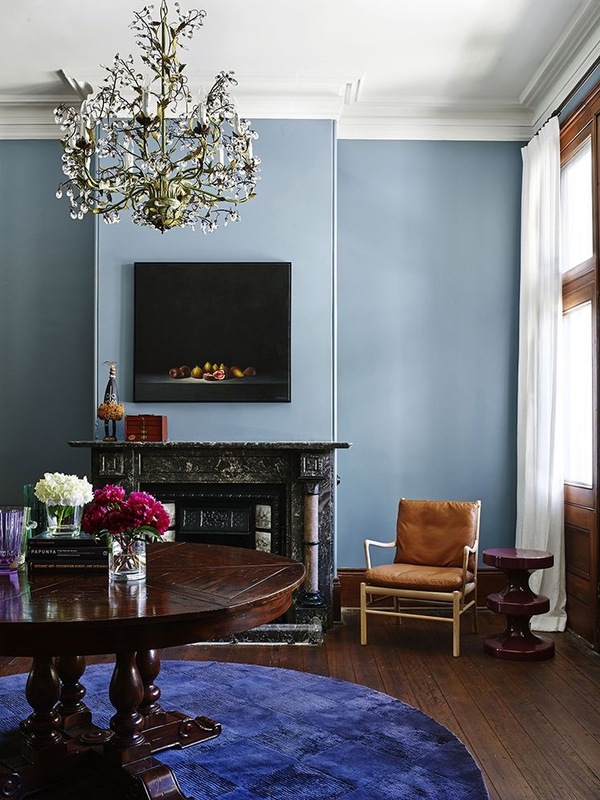 And the right combination of colour in a space can completely transform the way we experience it. Which is why I love the Dulux Colour Awards. 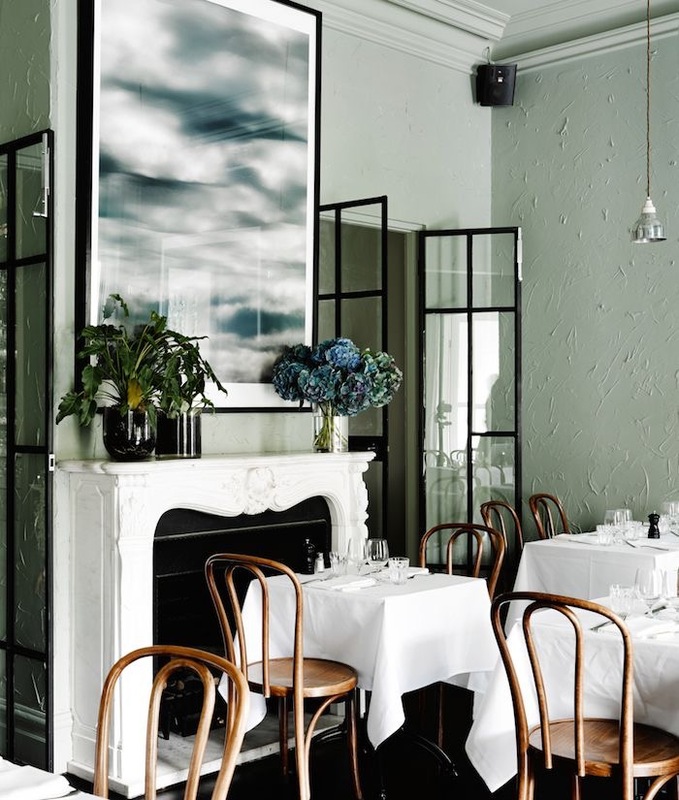 These awards are dedicated to recognising the innovative use of colour by Australian designers and architects to create beautiful and inspiring spaces. Each of the shortlisted projects has used colour to beautiful effect, each with a different mood and outcome. It’s nearly impossible to pick favourites as the standard is so high, but I have to admit I am favouring the moodier palettes appearing in the shortlist this year. 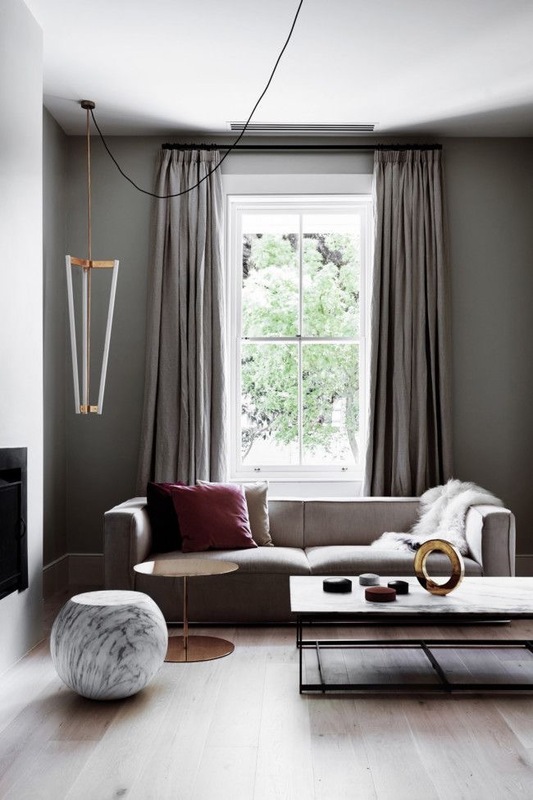 In the Single Residential Interior category, I love the muted palette created by Flack Studio in their East Melbourne residence project. 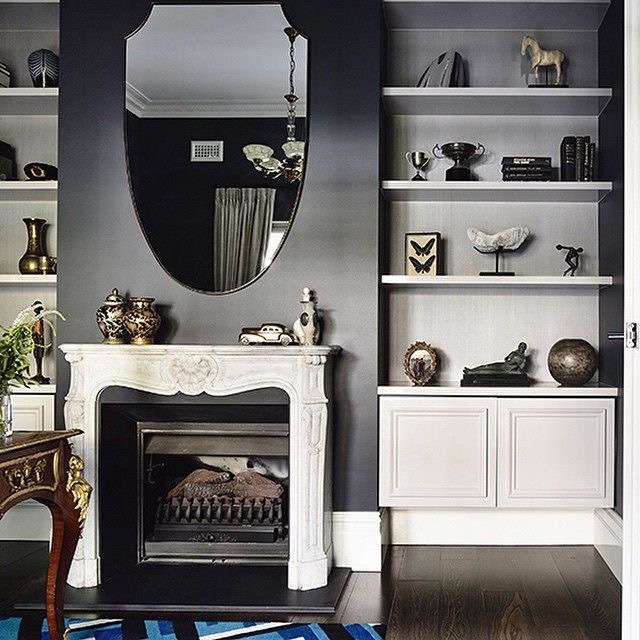 The use of colour in this room is subtle yet striking at the same time. 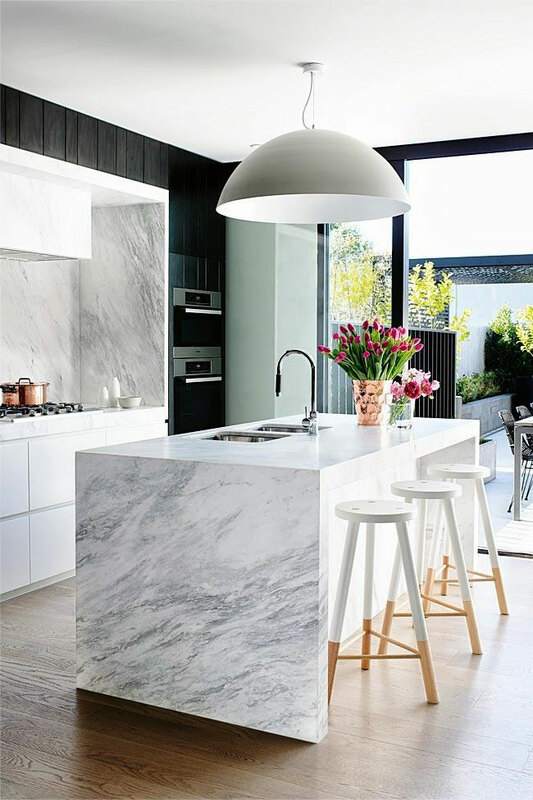 A muted backdrop of greys and whites is beautifully punctuated with rose, gold, black and marble. For me, the magic of this space is in the contrast of textures (soft linen, sheepskin and velvet against hard surfaces of gold and marble) and shapes (round + angular geometrics). Stunning. Image credits Brooke Holm and Marsha Golemac. 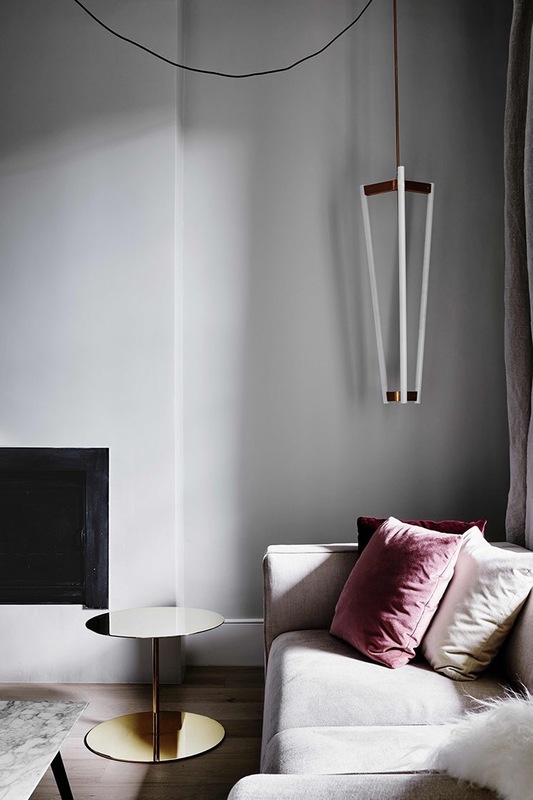 Travis Walton Architecture has created a beautifully moody and dramatic palette in his short-listed project, the Domain Residence, using whites, greys and powerful shots of blue. The Avenue Project by Arent & Pyke is also a finalist in the Single Residential Interior category. 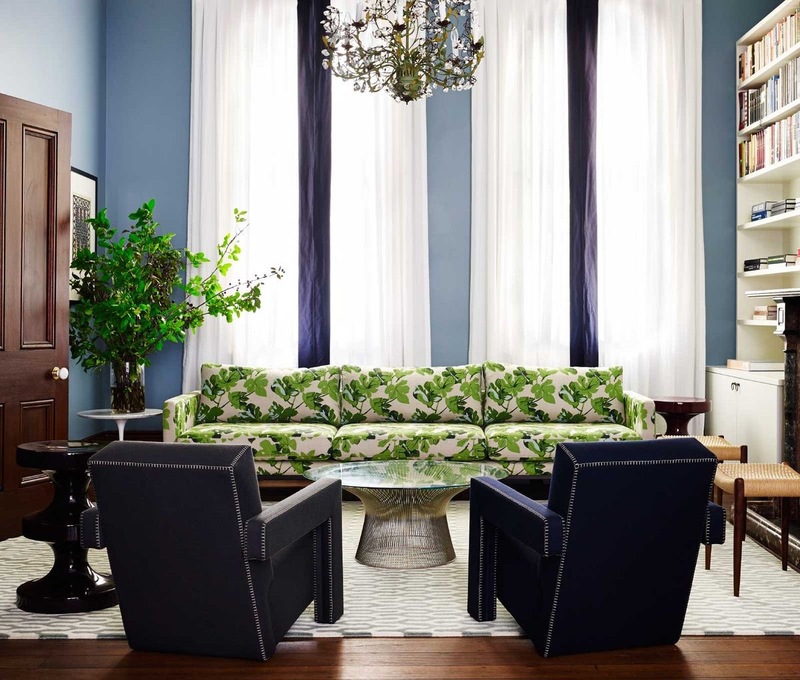 These designers have already won a number of awards for The Avenue and it’s easy to see why. This was by far one of my favourite published homes last year. 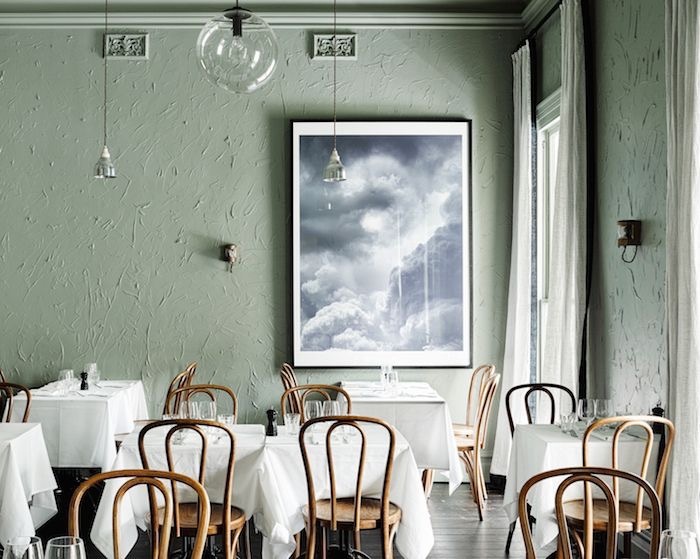 Exquisite detail, respect for the heritage of the home and a palette of petrol blues, stormy greys and white with shots of green and red make for an energising and elegant environment. Photography by Anson Smart. Styling by Megan Morton. 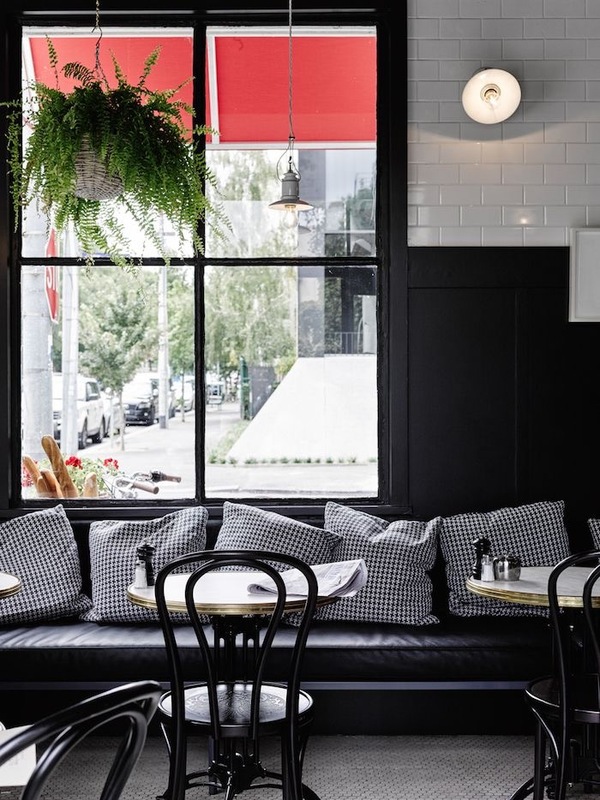 The Parisian-style Entrecote Restaurant in South Yarra, another project by Flack Studio, is a stunning example of unique colour application to an interior scheme. 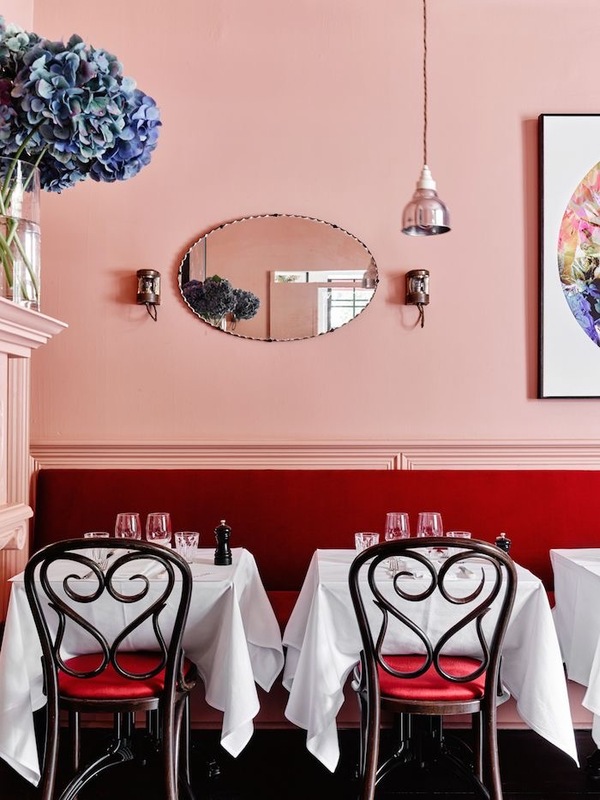 The restaurant combines three different colour palettes, ranging from sagey-mint green to vibrant vermillion and pink, each worked back with black, white and old world charm. A finalist in the Commercial Interior Public Space and Hospitality category, this project shows what can be achieved when colour is used courageously and with flair. A panel of leading designers – including designer Simon James and artist David Bromley – will judge the shortlisted projects, with the winners announced on 25 March 2015 at a gala event in Melbourne. 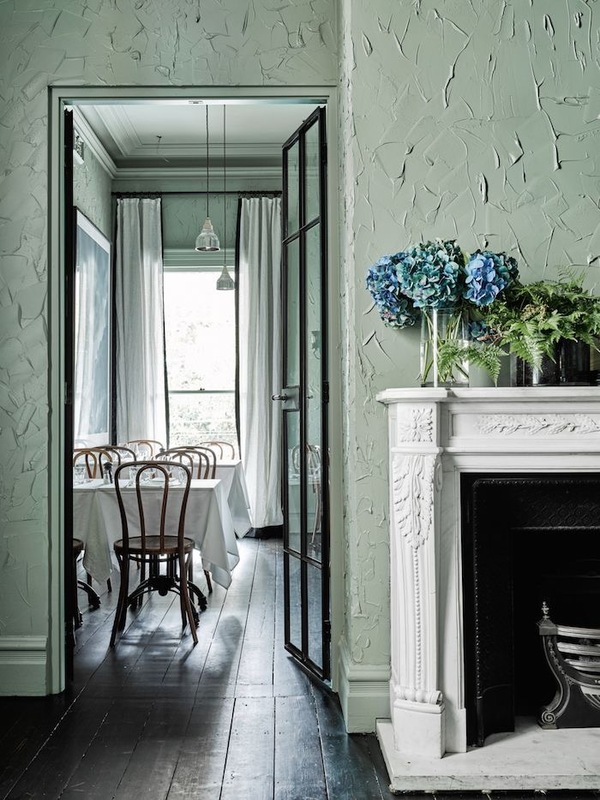 View the full list of the categories and finalists in this year’s Dulux Colour Awards here.